Everything else by Michel Wong. 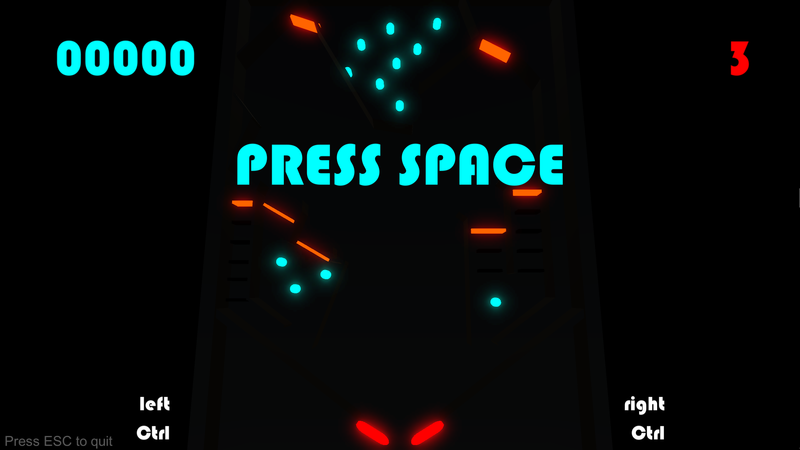 I absolutely love this minimalistic, neon colored, ambient, pinball game! It is really cool, awesome job!